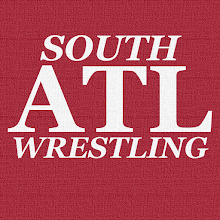 South Atlanta Wrestling: ACTION Wrestling Announced Their IWTV Family Reunion Match! 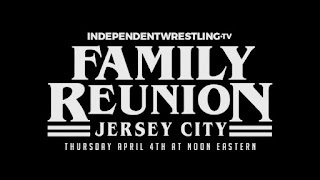 ACTION Wrestling Announced Their IWTV Family Reunion Match! 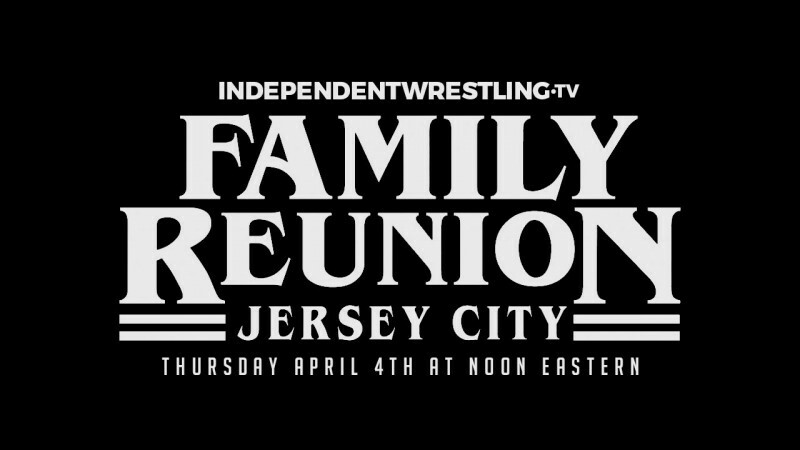 If you're not aware IndependentWrestling TV (FKA Powerbomb TV) is running a show during Mania week called Family Reunion. ACTION announced long ago that they would have a match on that card, but until ACTION Wrestling 6 we had no idea what it would be. The ACTION Wrestling Champion, AC Mack, will be defending the title against "The Savageweight" FRED YEHI! As mentioned the champion is AC Mack. AC won the title back on December 7, 2018 as he became the inaugural ACTION Wrestling Champion. 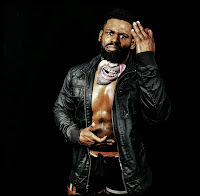 As far as the record book is concerned* he successfully defended the title against Cam Carter at ACTION Wrestling 6 (Friday, February 8, 2019). 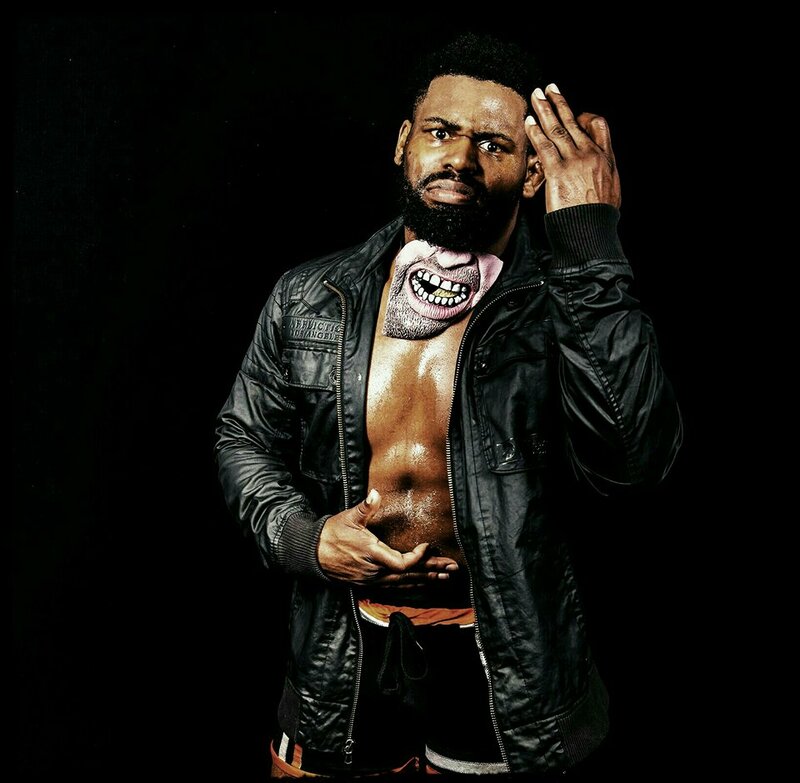 The challenger is "The Savageweight" Fred Yehi who is an independent wrestling star as well as an ACTION Wrestling fan favorite. This will be a HOT one folks, and I'll be watching IWTV's Family Reunion mainly just to see this match. *Cam Carter had a visual pin on AC Mack while the ref was down, and Cam Carter was pinned while his feet were clearly on the ropes.